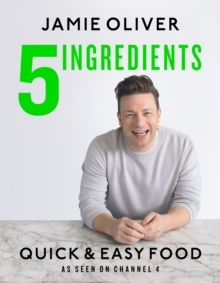 Jamie shares the secret to delicious healthy family meals in Jamie's Dinners Jamie's Dinners sees Jamie Oliver going back to basics in the kitchen to revolutionise family meals. 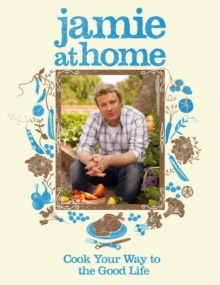 In 'Family Tree' he takes recipes several different ways, giving you confidence whilst at the same time hoping to get you hooked on learning more. He also reveals the world's most-loved food from a global website survey he conducted: the Top Ten dishes that families love to eat together. 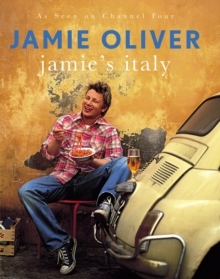 With over 100 brand new recipes, this book is all about making cooking inspiring and accessible. 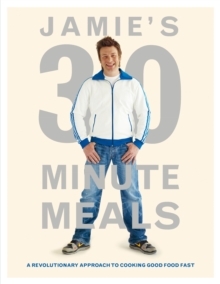 'The Jamie Effect is being felt not just in schools but in households all over Britain. 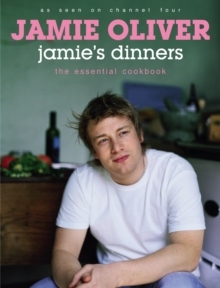 We must rejoice in the national treasure he is' Vanessa Feltz, Daily Express'Jamie should be given the Victoria Cross' The Times'There is only one Jamie Oliver.